Unlocker 1.8.7 0 out of 5 based on 0 ratings. - Fixed bug: Unlocker should not create event logs anymore. - Fixed bug: Unlocker should not take minutes to close on certain configurations anymore. - Fixed bug: Unlocker should not lock DLLs not used by Unlocker anymore. - Fixed bug: Fixed potential driver bug. - Fixed bug: Miscellaneous handle leaks. 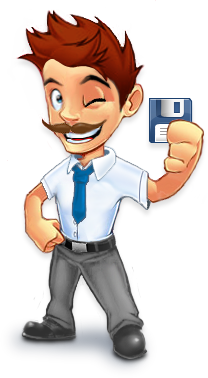 - Improved behavior: Improved deleting/renaming/moving files such as C:\WINDOWS\system32\Macromed\Flash\Flash9e.ocx for example. - Improved behavior: When right-clicking files or folders and selecting Unlocker, those are automatically deselected. It helps with movie files and removable drives. - Promotional feature: Added fully optional shortcuts to eBay during the installation. Simply untick "eBay shortcuts" in the choose components page during install if you do not wish to have those.